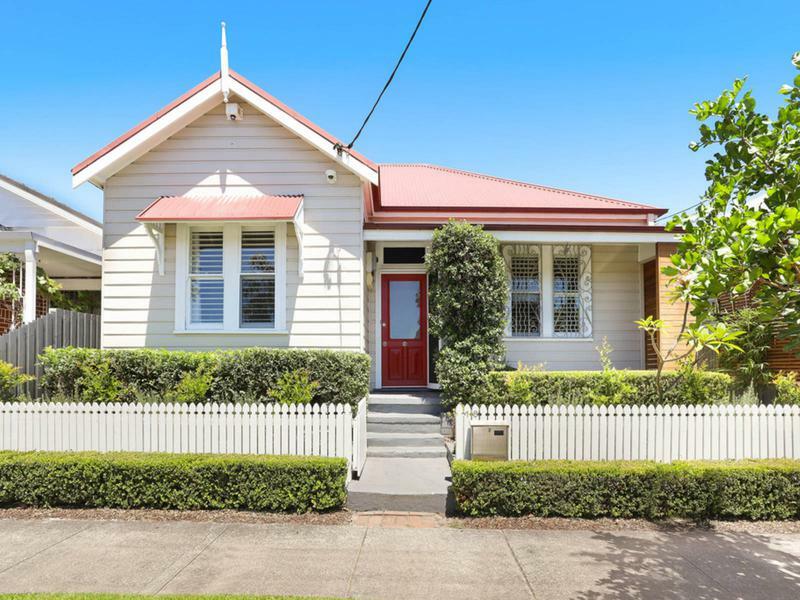 Set behind pretty white picket fencing, this north-facing freestanding home offers an idyllic family lifestyle. 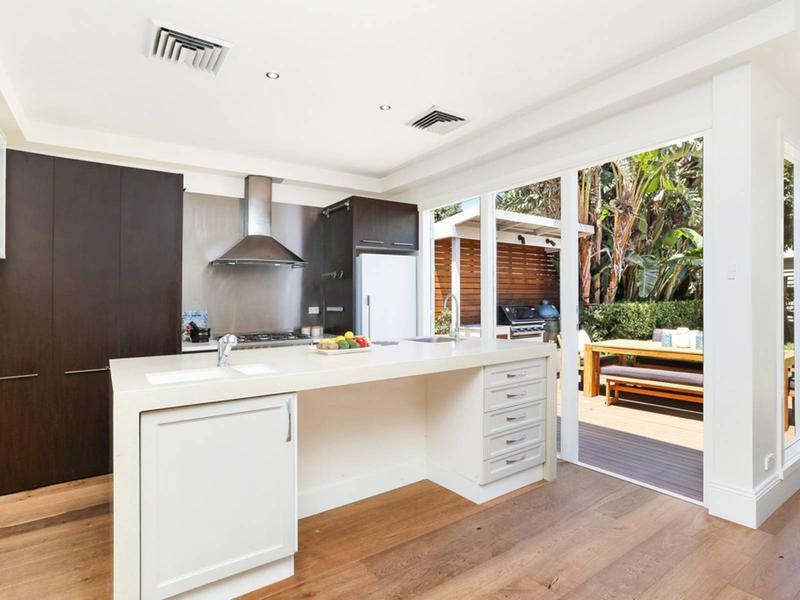 Showcasing a blend of period detail and contemporary flair, the home flows through to an open plan living at the rear. 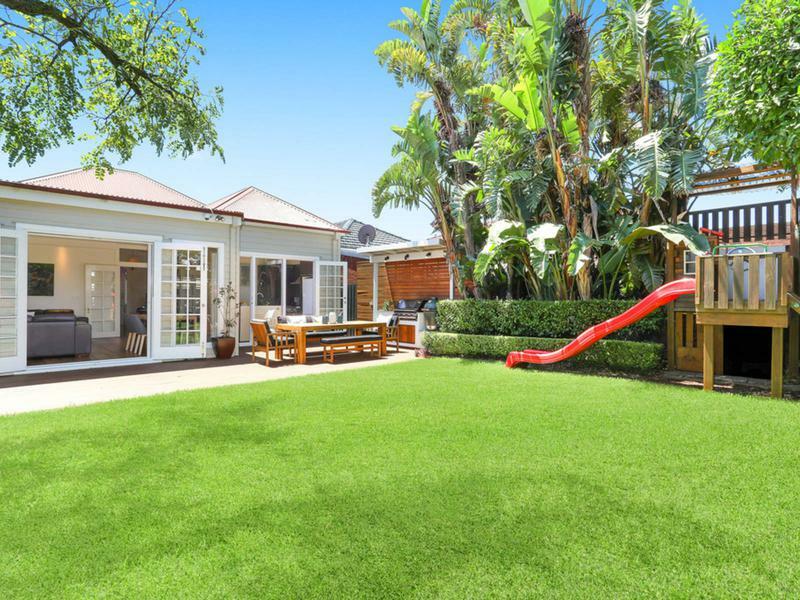 Enchanting cottage-inspired gardens offer a picturesque setting for relaxed alfresco living. 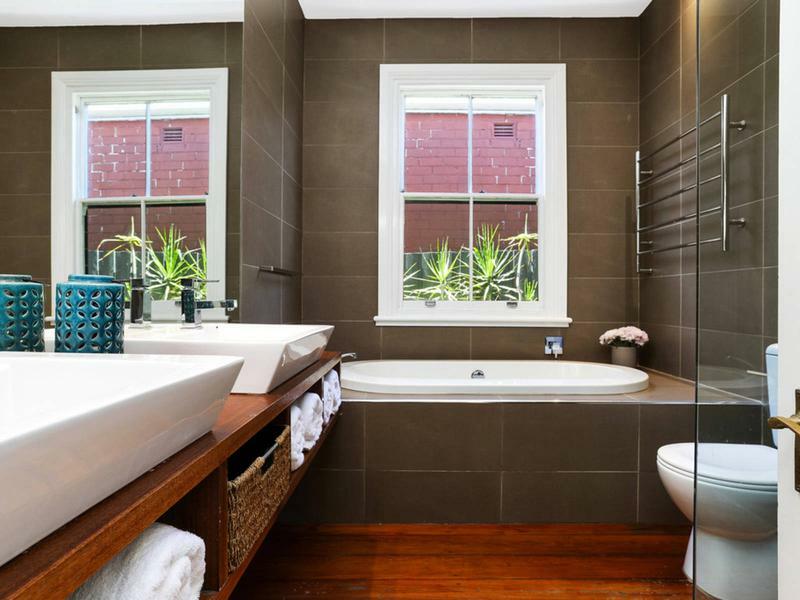 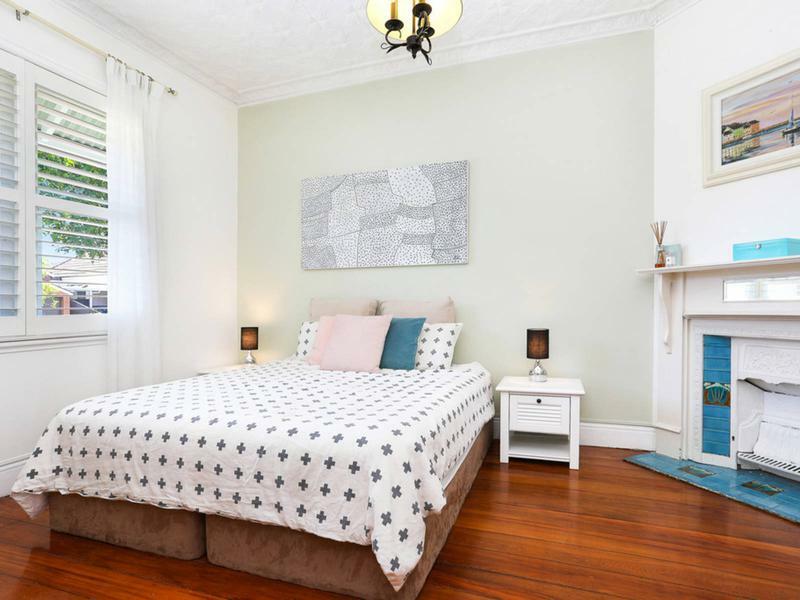 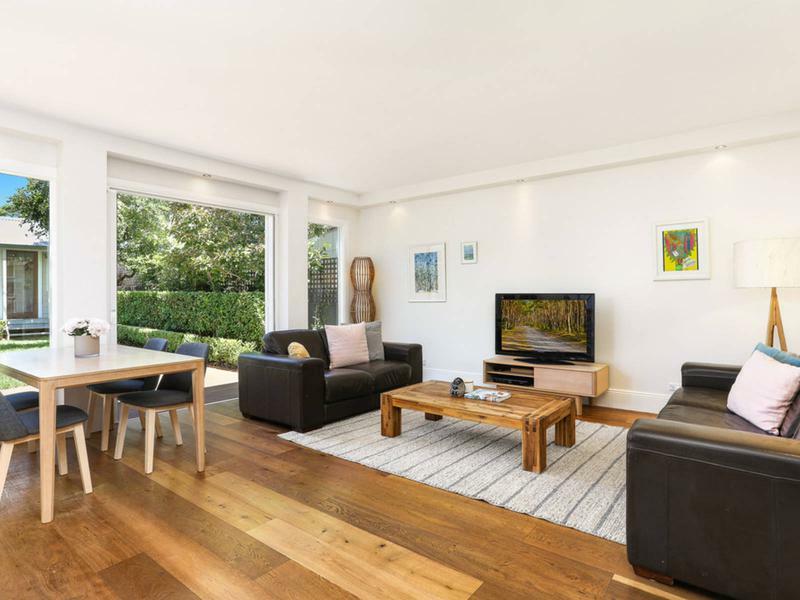 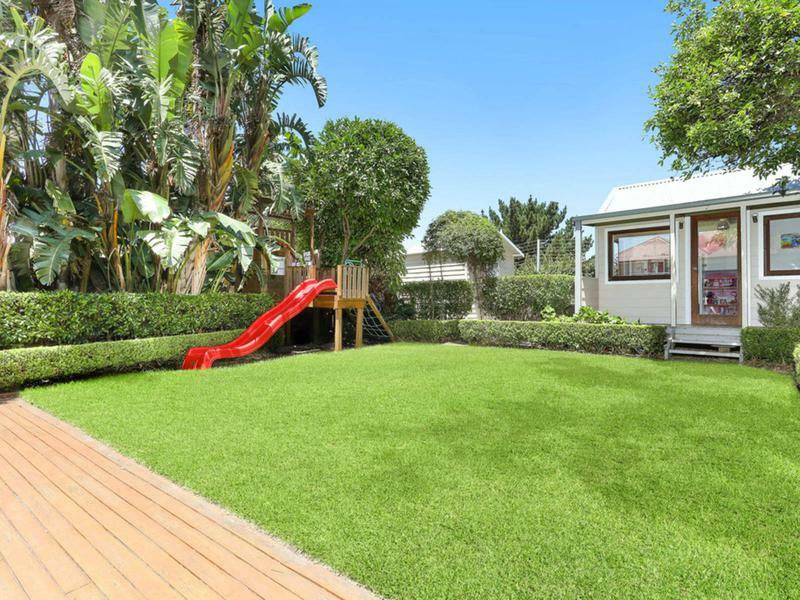 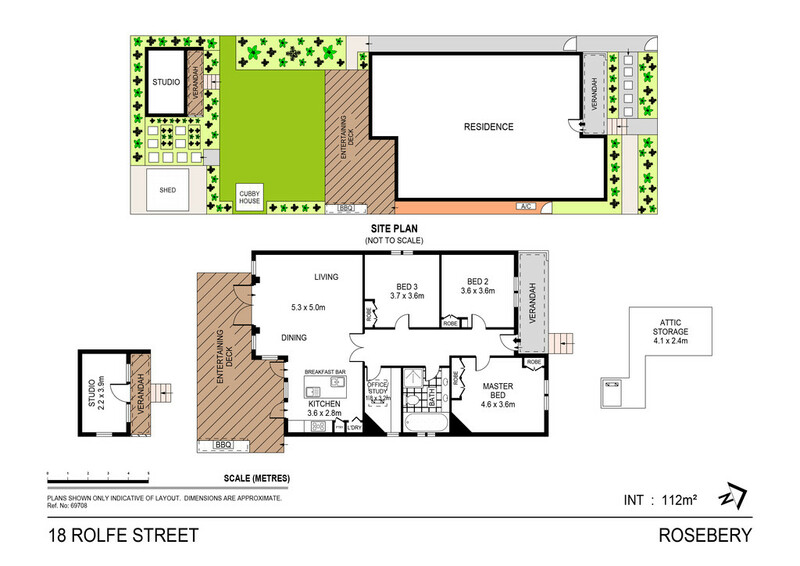 Placed within a short walk of Mascot Train Station, local schools, shops, parks and Rosebery’s gourmet precinct.